Please check back soon for the latest rental listings. 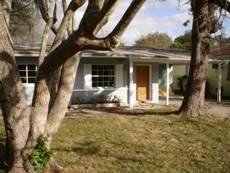 Meanwhile please visit our other Pinellas County Real Estate for sale by owner listings and other rental properties. 3bd/2ba/2ga, 2500 sq, pool/SPA, fireplace, waterfront, hardwood floors, new paint, none smokers only, small pets Ok.
3bd/2ba/1ga, 1322 sq, new appliances, new bath vanities, new carpet, new ceramic tiles, new landscaping, new paint, new faucets, complete remodeled. For Sale: Please contact us at (727) 515-6791. 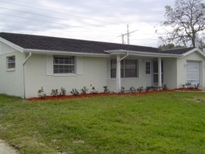 3/2/1, 1376 sq, new kitchen, new bath, new carpet, new tiles, new landscaping, complete remodeled. 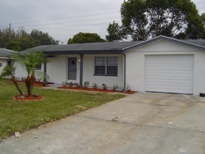 Lease Option: 1 or 2 year contract, $2,500 down, $975 monthly rent.